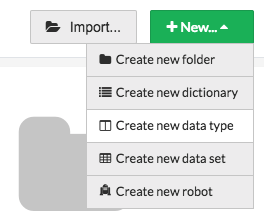 dexi.io is a high-performance, feature-rich Web data extraction and refinement service, offered with a visual editor for building Web scraping robots. Based in Copenhagen, Denmark, dexi.io is trusted by thousands around the world to deliver valuable, real-world data our clients depend on to thrive. If you’re interested in exploring our features, please feel free to create a dexi.io account and browse the application. Watch a few of our tutorial videos, read some support documents, and try your hand at building a robot. We are sure you will be impressed with the power and flexibility dexi.io. What's the difference between a worker and a robot? In order to run Dexi Robots, Pipes or Apps you will need execution capacity or virtual Workers. You can build unlimited robots/processes, but only execute one concurrent process per Worker. You then have the choice between queuing up executions which will take longer or upgrade to the appropriate Dexi license bundle with more execution capacity. There are 4 types of robot, each one with its own unique set of capabilities. AutoBot: a type of robot that, given a list of input URLs (on different domains), maps inputs to outputs via an Extractor robot per domain. Crawler: a type of robot that visits links given a starting page and extracts basic information about the pages it visits, e.g. the URL and page title. Extractor: a type of robot that extracts information from a web page and interacts with the page in various ways, e.g. fills in forms, clicks buttons and much more. Pipes: a type of robot that performs various actions in a sequence or workflow, e.g. reads data from a source, performs some processing/transformation and saves results in a data store. What should I know about your API? 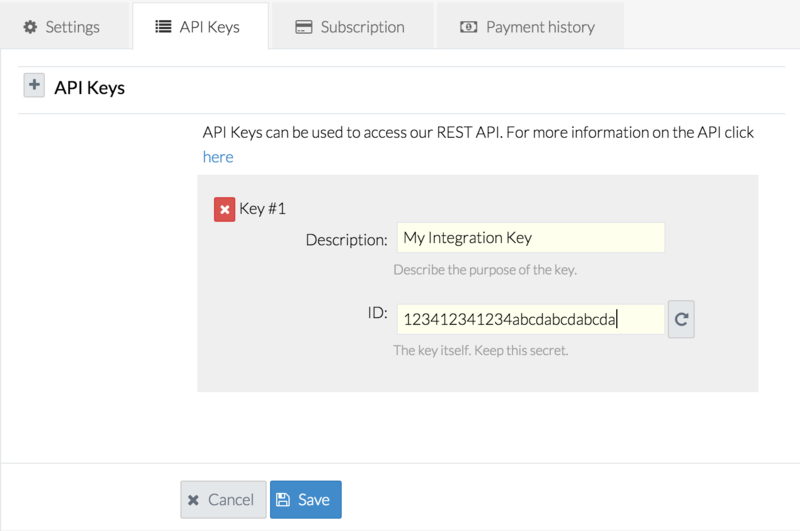 To configure API access for your dexi.io account, you only need to create an API Key in your account settings. After having done that, continue to our API documentation pages, found inside the dexi.io app (log-in required). If you are interested in building an SDK not offered here. please contact us. We would love to discuss your project. Any property can also be defined as a list. Setting a property as a list tells us that the property accepts more than one value, that is to say, it is a list of values of the type given. We defined id as being a key - this means that the id property is unique, so when there are multiple Person objects in a data set, each person will have a unique id. In this example, a Person data type contains an id, firstName and lastName text values. Each Person will algo have an age property which has to be a number, attempting to assign it a value which is not a number will result in the value not being assigned. Each Person also has a europeanCitizen property which can either be true or false. 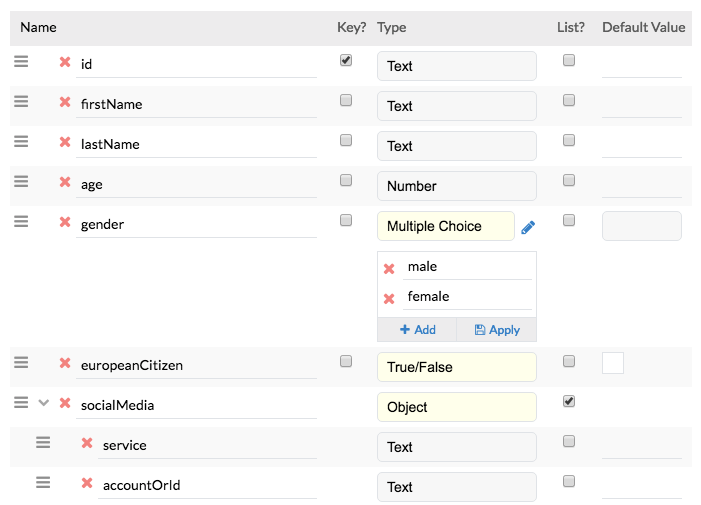 Multiple choice values act as text values, but are restricted to the choices given when creating the data type; in this example, gendercan only be the text male or female. Objects are groups of properties that can be nested indefinitely. In this example, a Person can have multiple socialMedia objects, with each socialMedia object consisting of a service and a accountOrIdproperty. Objects can also contain objects inside of them. What should I know about customer support? When can I write to support? Our support team includes all of our customer support team members, our engineers, our CTO, and our CPO. We muster the majority of our entire team to bring you the best possible support without a lot of layers to get through just to get the answer you need. Our support team is standing by to help you achieve the results you want with dexi.io, and will be happy to provide you with the knowledge resources required to help you build your robots. dexi.io is a DIY service, so the only thing you shouldn't expect the support team to do is build your robots for you. This helps us continue providing free customer support for both subscribers and non-subscribers alike. If you have trouble building a robot to your required specifications, consider hiring a professional to build your robot for you by contacting support@dexi.io or click theBuild My Robotbutton at app.dexi.io. Do you provide elevated support levels and SLA's for enterprises? We are, of course, committed to deliver 99% uptime for our service, and monitor availability and performance of all parts of our system. And while we're dedicated to helping all of our users succeed with their Web extraction projects, we - as a matter of policy - do not enter into SLA agreements. We provide the dexi.io service as is; it's up to you to monitor the performance of, and results generated by, your robots in order to react when things go south. How can I delete/deactivate my dexi.io account? Please contact us if you wish to deactivate your account. dexi.io offers powerful and flexible services that may allow users to conduct unethical, immoral, or even illegal activities. With this in mind, we have a set of rules that - if not followed - will lead to immediate deactivation of your dexi.io account. You may not use dexi.io to perform any illegal activity. We are a Danish company, and comply with Danish and European law. You may not use dexi.io to create or gather information with the intention of spamming or bulk-commenting on Web sites. You may not attempt to conceal your true identity from dexi.io. We comply and cooperate with any and all lawful investigations into unlawful conduct. In summary, if you're not doing anything illegal and you aren’t spamming people, you're free to use dexi.io however you want.